How to Create a Most Logical Website Structure to Boost SEO? Blog » SEO » How to Create a Most Logical Website Structure to Boost SEO? 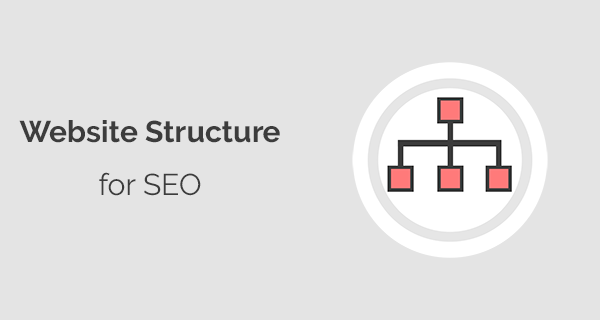 Does website structure hold importance in SEO? How search engines like Google and Bing treat well-structured websites? In this post, I am going to talk about the best practices to structure a website, and how to develop a well-structured website which will improve your ranking. So how to structure your website? It is not a difficult task to do. In a few hours, you can develop a great logical site structure. However, you need to keep these things in mind when developing a website structure. Navigation links such as menus, sidebar and footer links are the most important part of website structure. A well-structured navigation should provide a logical structure to the user to follow and easily navigate the website. 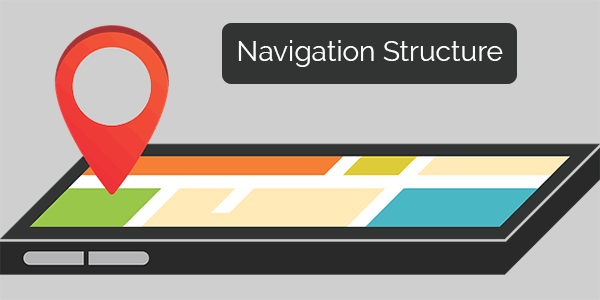 The ideal time to create navigation structure is before developing your website. You can draw navigation structure on a piece of paper or use a mind mapping software. Define every single page of your website, structure of your website and how to link these pages in menus such as top header menu, sidebar menu (depends on the design), and of course footer menu. A well-structured navigation should have all the top pages or categories of the website included. So, people can easily browse your website completely. You can easily define URL structure when you have a sound visual navigation site structure on a piece of paper or on a software. The ideal time to define is, after developing navigation structure. Categories can benefit a website to improve its structure. Only big websites which have lots of content would be in need of categories. Websites such as eCommerce websites, blogs, and news websites are a prime example which can benefit a lot using categories. So how do you structure categories to improve SEO? Before starting your website, you should develop the category structure. Don’t use more than 10 categories unless you have an enormous website. Keep the structure short and sweet. However, if you have more categories then you can create sub-categories as well. Always include a unique category description, title and Meta tags. Otherwise, you may face duplicate content issues on Google Search Console. Some webmasters and SEOs have no idea how to use them to improve the website’s SEO. You can create tags and label pages and set these tags to appropriate posts/products on your website. The ideal scenario is to use no more than 5 tags per page. Breadcrumbs are especially good for websites which have lots of content. These can help users understand where they are in the website hierarchy and how they can move to the main page. Although breadcrumbs are not necessary to use especially if your website has less than 100 pages. However, a big website can benefit a lot by using breadcrumbs. Breadcrumbs will make navigation of your website much easier and Google will show your search results with unique breadcrumb links. 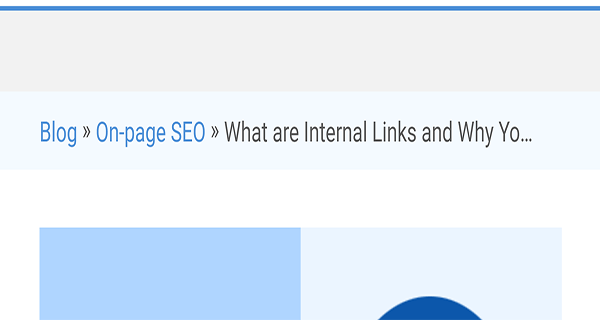 Creating internal links on your website to different pages within or outside of your website. It has a lot of benefits and it is one of the most underrated SEO practice but it has a lot of benefits. The bounce rate of your website will drop and links we already know is an important ranking factor. You can decide however you would like to link your pages and post. Make sure that all the external links on your website use a nofollow tag. Content on your website should follow a pattern. It is important due to the factor Google like websites which are discussing particular topics. It helps Google categorize those websites and rank them accordingly. I have written a guide on how small businesses can do content marketing. This guide will help you understand the concepts of content structure and content marketing. You can use this information to structure your website or blog content. If you have already created a website you can still use the above tutorial to improve your website structure. However, I would recommend you to make a plan that is easy to implement. If you need help with SEO, check out my SEO services. Let me know what other things that I missed in the article.